Looking for the perfect space to hold your outdoor event? Our premier property located at the corner of Bland Blvd and Chatham Drive is available for rent. 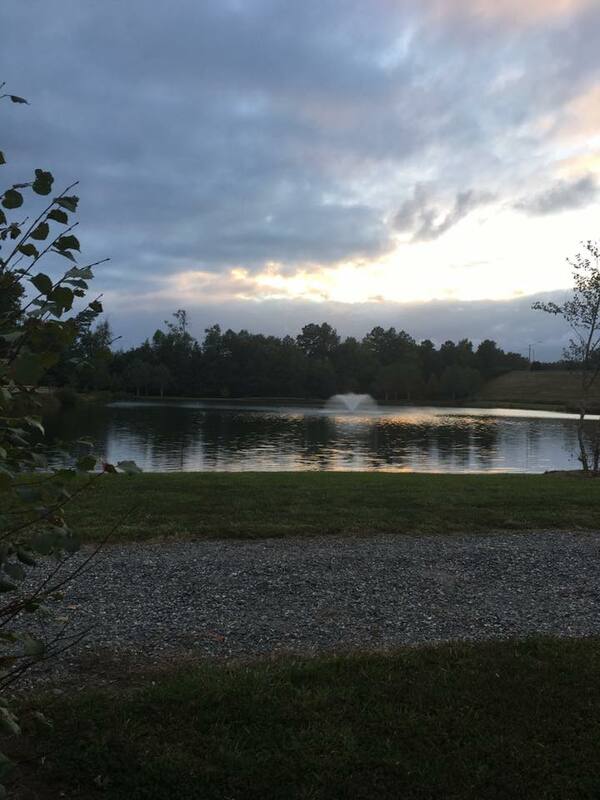 This beautiful property features a pond with fountain, walking trail, and plenty of open space for event set up. We love hosting our annual fundraising event, Party at the Pond, at this site and we think you’ll love it for your event, too!